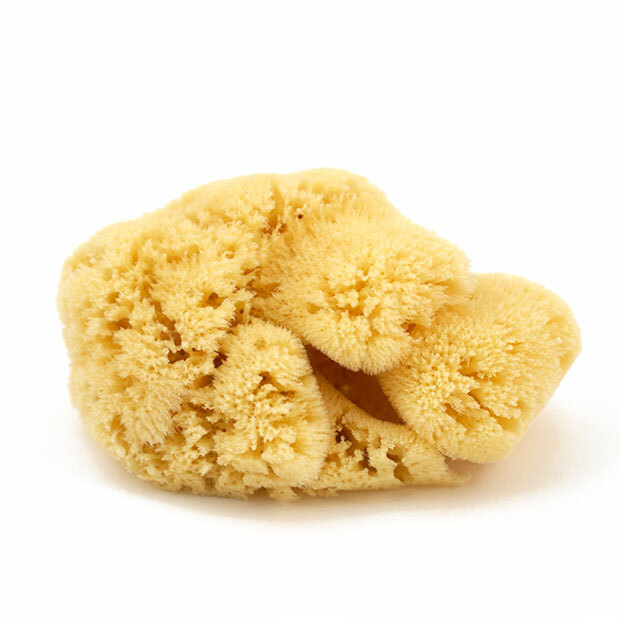 Yellow Sponges. 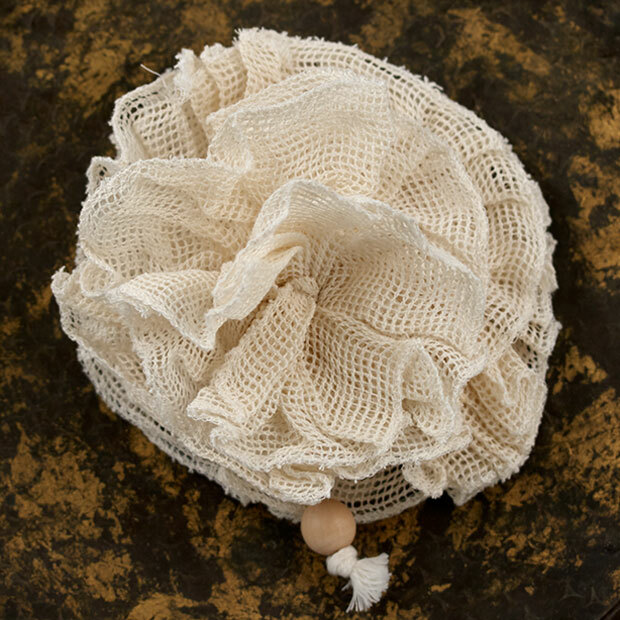 The name comes from its beautiful color. 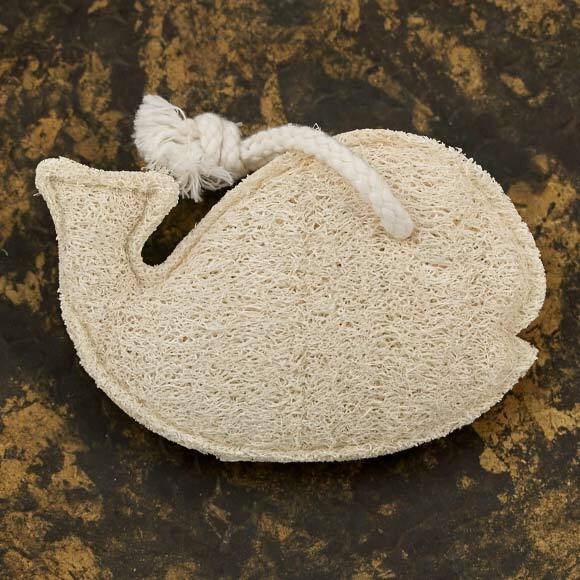 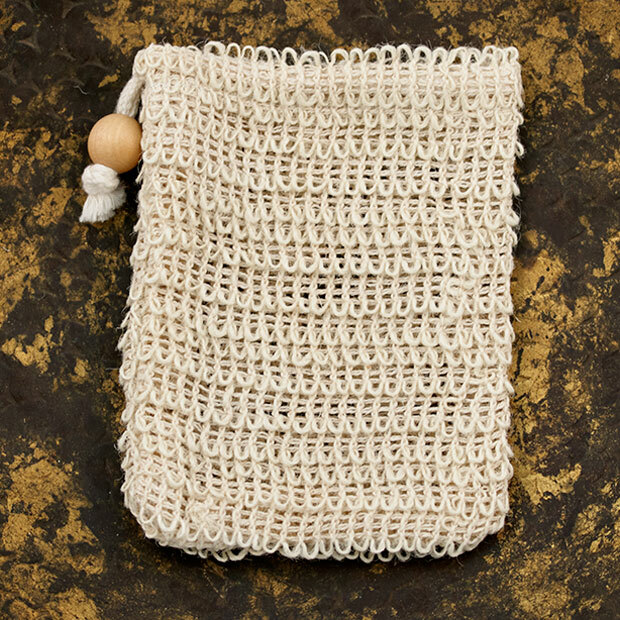 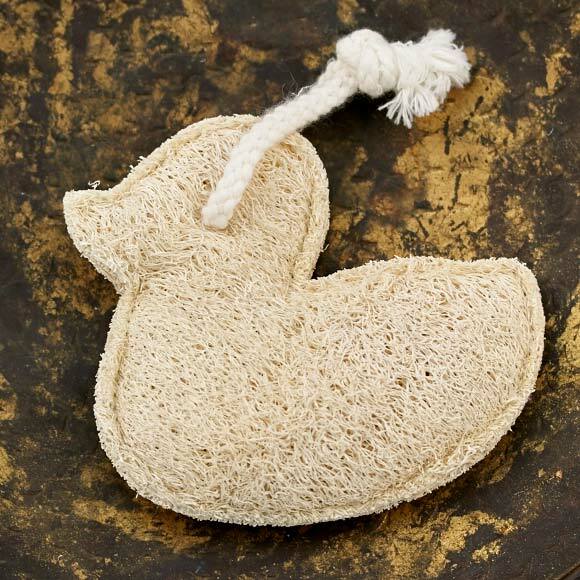 Found in the beautiful warm waters of the Gulf and the Caribbean, they make the most attractive bath sponges. 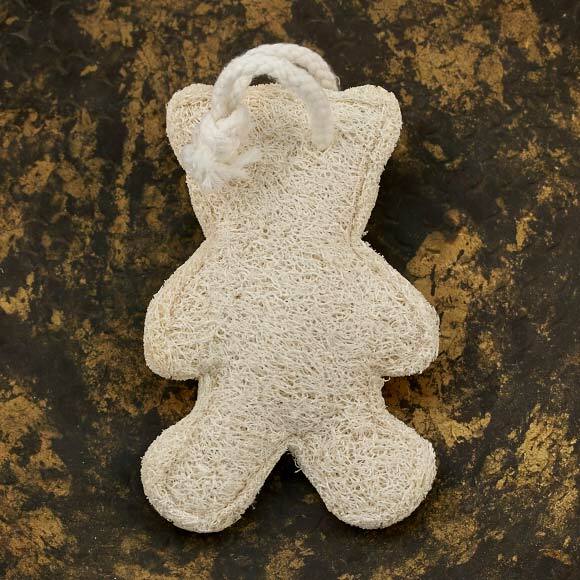 Bear Shaped Loofah Pad with Rope.